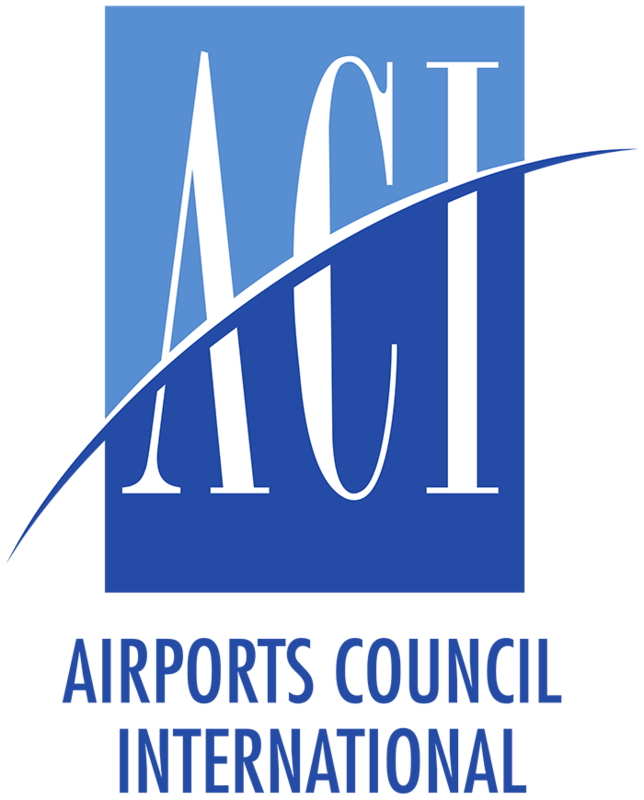 Starting October 1, 2020, you will need a REAL ID, passport, or other TSA approved document to board a domestic flight. 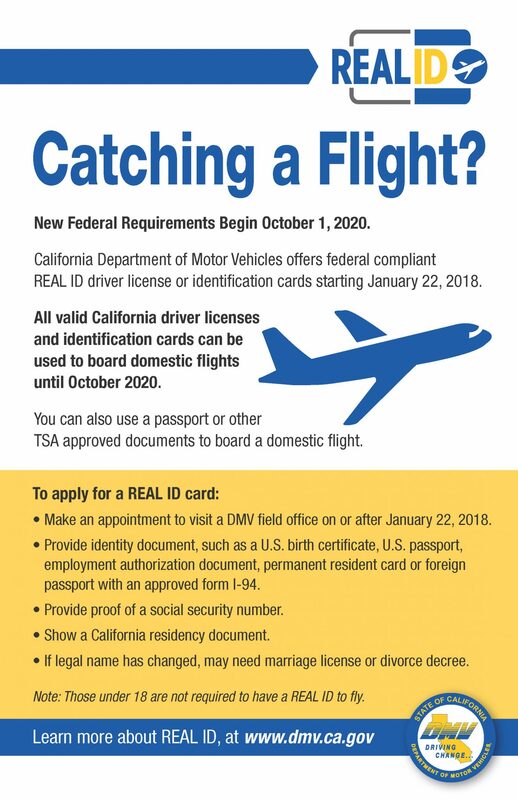 The California Department of Motor Vehicles began offering REAL ID driver licenses and ID cards on January 22, 2018. 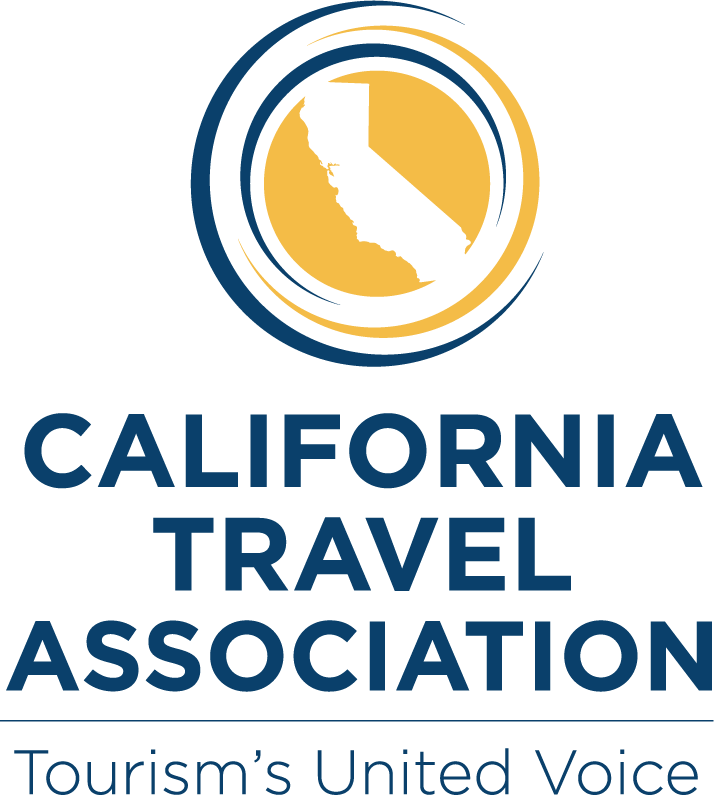 All valid California driver licenses or ID cards can still be used to board a domestic flight until October 1, 2020. 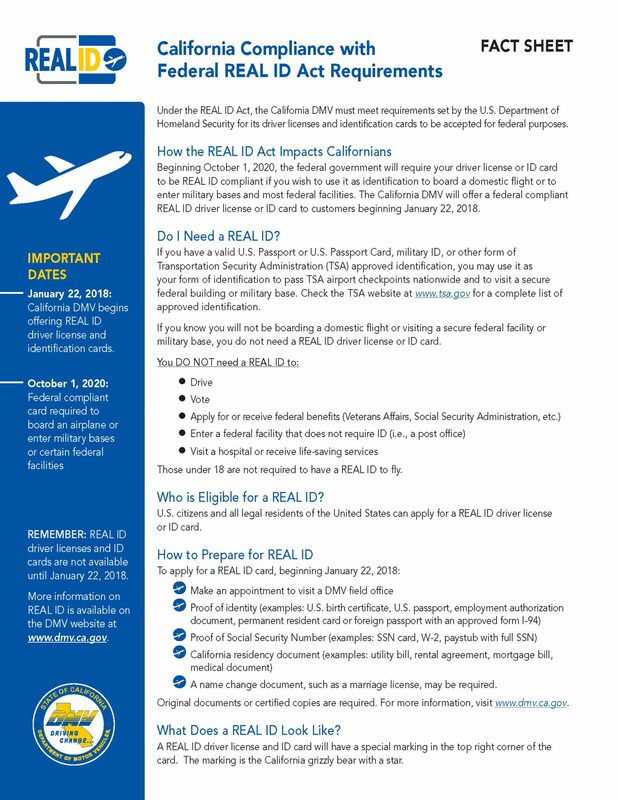 More information on REAL ID is available at www.dmv.ca.gov. For a list of acceptable federal IDs, visit www.tsa.gov.